Have you been looking to pick up a new controller for your Switch, but have been holding out due to the high price of Nintendo’s own Pro Controller? 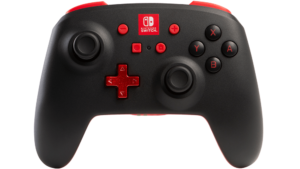 Well you’re in luck, as accessory manufacturer Power A has just announced their own line of Officially Licensed Enhanced Wireless Controllers for Nintendo Switch. 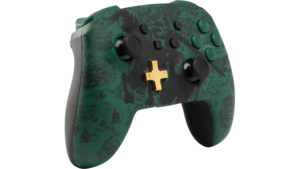 They are even releasing a special version themed around our favorite Hylian hero! 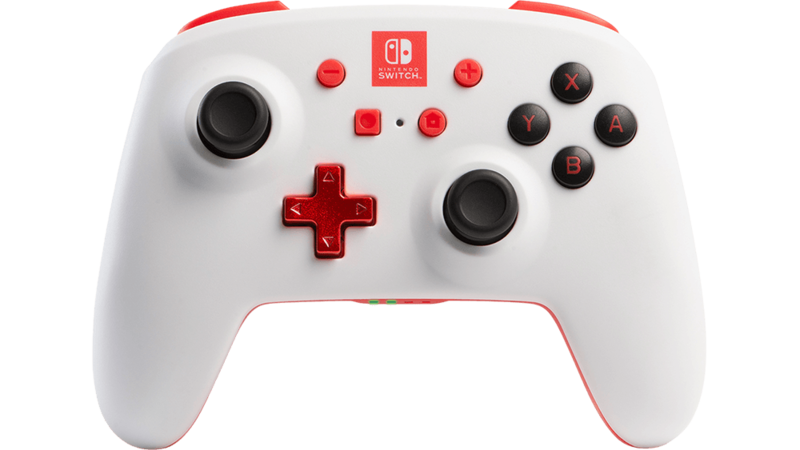 Power A is looking to bring you the quality of something you’d expect from Nintendo’s official line of controllers, but without having to pay the high price tag. 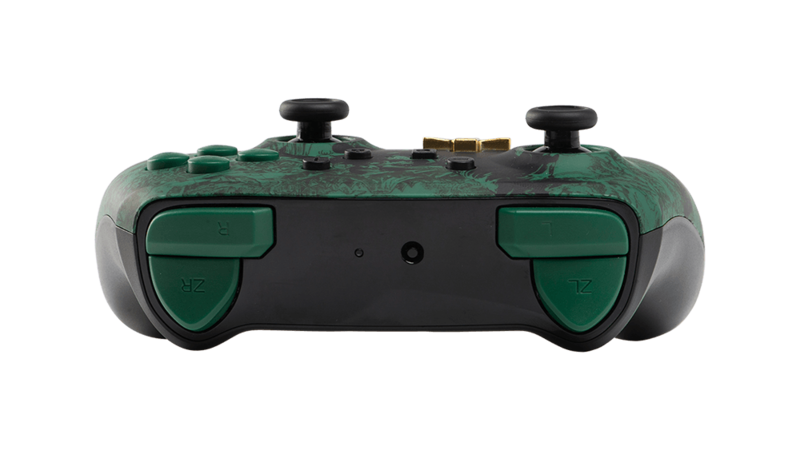 The controller comes equipped with a number of features like Integrated Motion Control, Bluetooth Wireless play (without the need for a dongle), and even a few extra programmable buttons on the back! 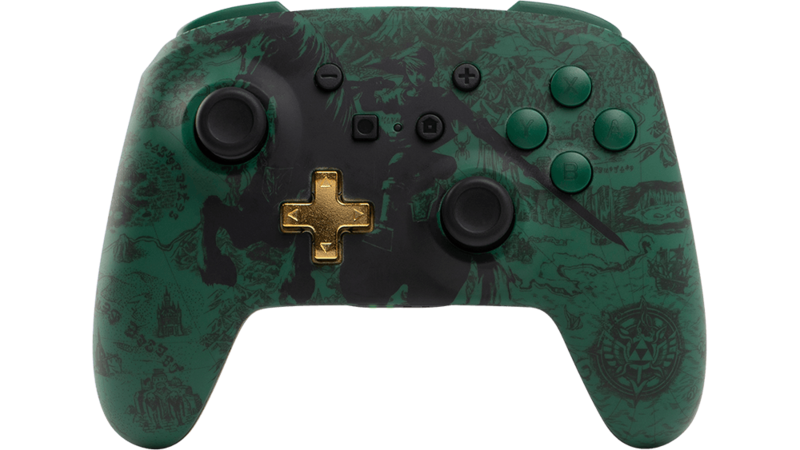 Did I just hear somebody say “program that sprint button in Breath of the Wild to one of the back buttons?” That’s the best idea I’ve ever heard! However, there are a few drawbacks, as NFC reading capabilities and HD Rumble are a few features that didn’t make the cut. 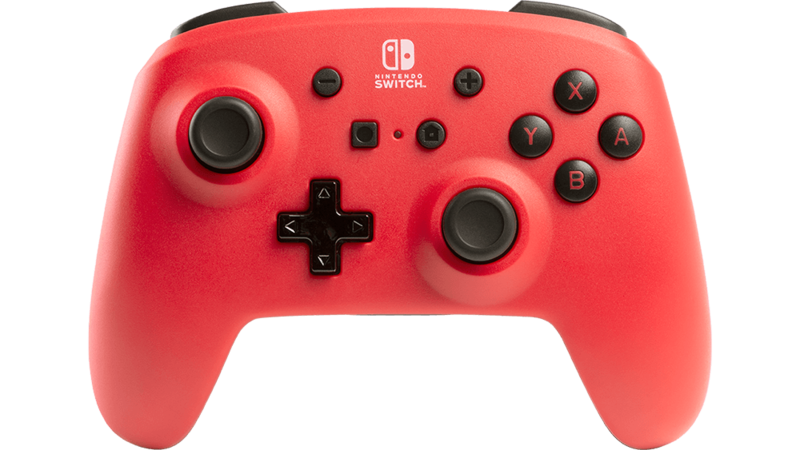 Regardless, at the price of $49.99, this still has a heck of a lot more features than other third party controllers currently on the market. 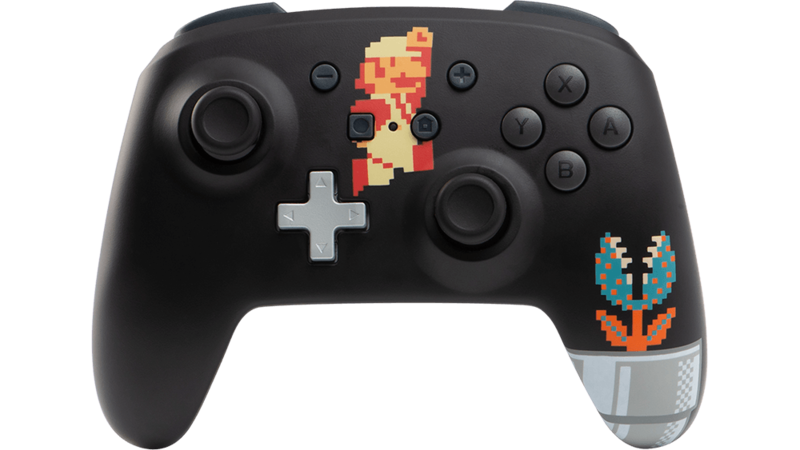 You can catch the full rundown on the new controllers in their press release below. 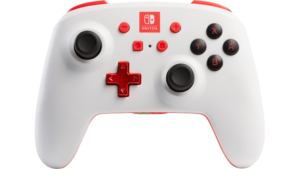 There is now a more affordable wireless controller option for Nintendo Switch, available in a variety of colors and designs. 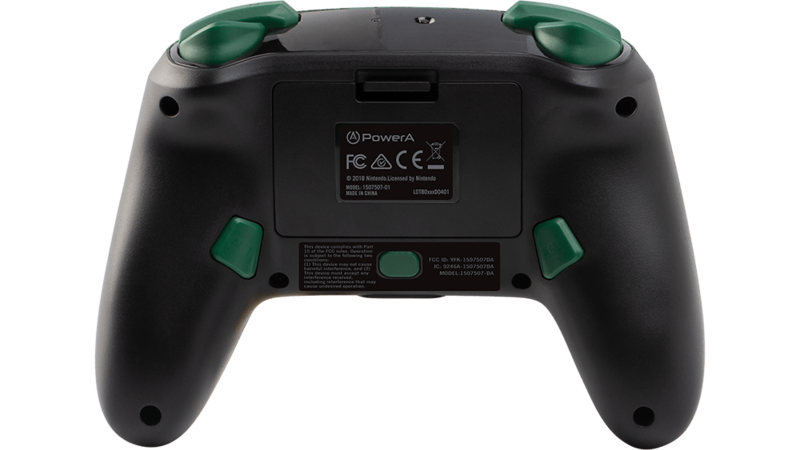 PowerA recently announced its new fall lineup, including Enhanced Wireless Controllers, the first officially-licensed wireless Switch controllers on the market! 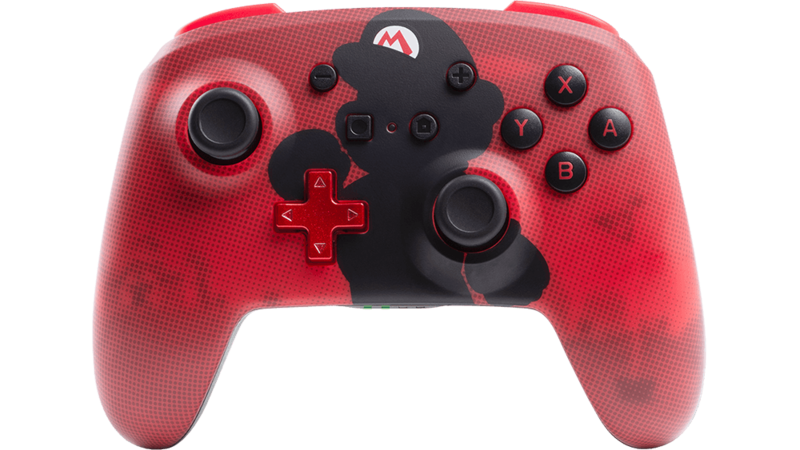 Available now for pre-order at major retailers and PowerA.com/EnhancedWireless for $49.99, these controllers come in lots of colors and styles, including red, black, white, and a silhouette series features iconic characters like Mario and Zelda. 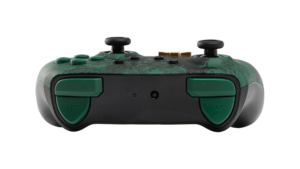 Reliable wireless connectivity –enabled with efficient Bluetooth™ 4.1 technology, the controllers provide a virtually lag-free experience. No pesky adapters or dongles needed. Integrated motion controls – PowerA Enhanced Wireless controllers are now motion-friendly, enabling a more authentic gaming experience. 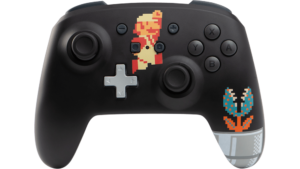 Advanced gaming buttons – Does having to click on the analog stick while running slow you down? Now you can gain a competitive advantage and “play your way” by mapping additional actions to either button on the back of the controller. As mentioned above, you can pre-order Power A’s Enhanced Wireless Controller (in a number of different color options) by heading over to their website. The Link Silhouette version will also be coming to select retailers. If you’ve been in the market for a new controller for yourself or are in need of another for some couch co-op action, you’ll soon have a few more affordable options! Plus, there’s no denying that Link version looks absolutely stunning. 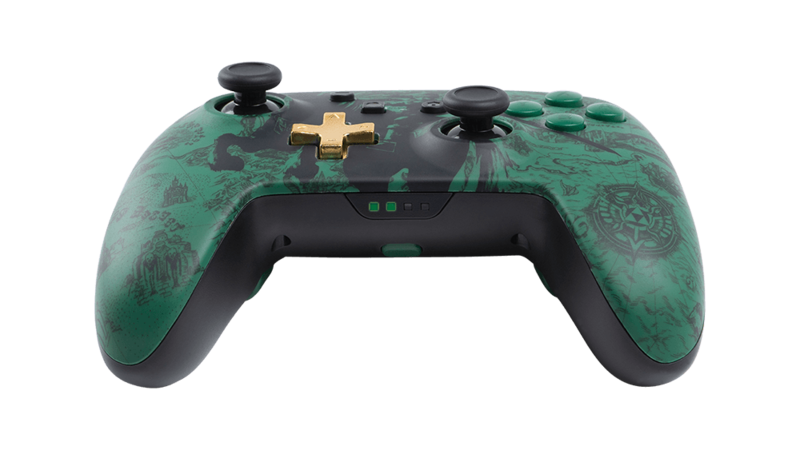 What do you think of these new controllers? 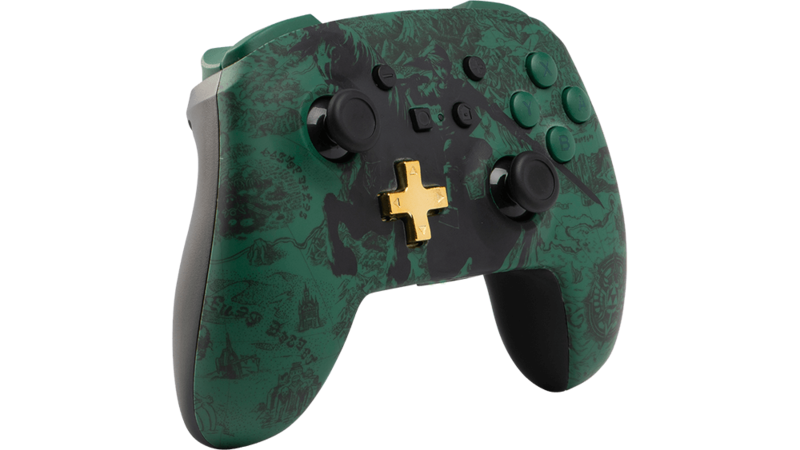 Will you be pre-ordering one for yourself? As always, let us know your thoughts in the comments below!